Slow Cooked Beef Ragu with Rigatoni – Fall-apart beef in a delicious tomato and vegetable sauce. So simple and tasty! Slow cooked fall-apart beef in a tangy tomato sauce. Packed with veg and served with lovely big pasta tubes to soak up all that flavour. 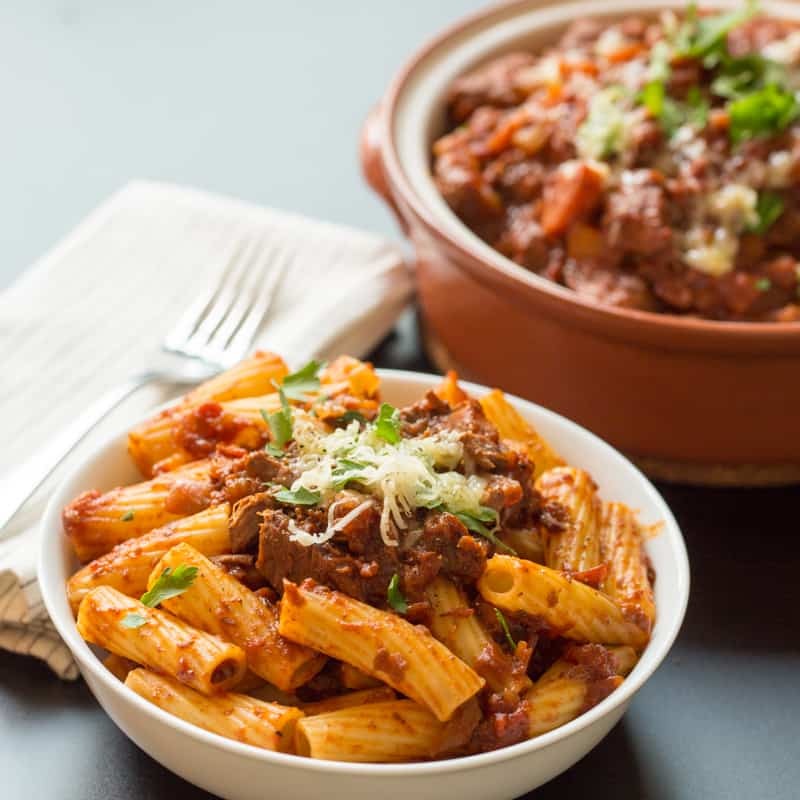 It doesn’t matter whether it’s summer or winter, this Slow Cooked Beef Ragu with Rigatoni is perfectly delicious anytime. I like it sprinkled with a little cheese and some chopped flat-leaf parsley. I always love the way a dish can develop in flavour so much, simply by leaving it to slowly cook away whilst you’re getting on with other things. 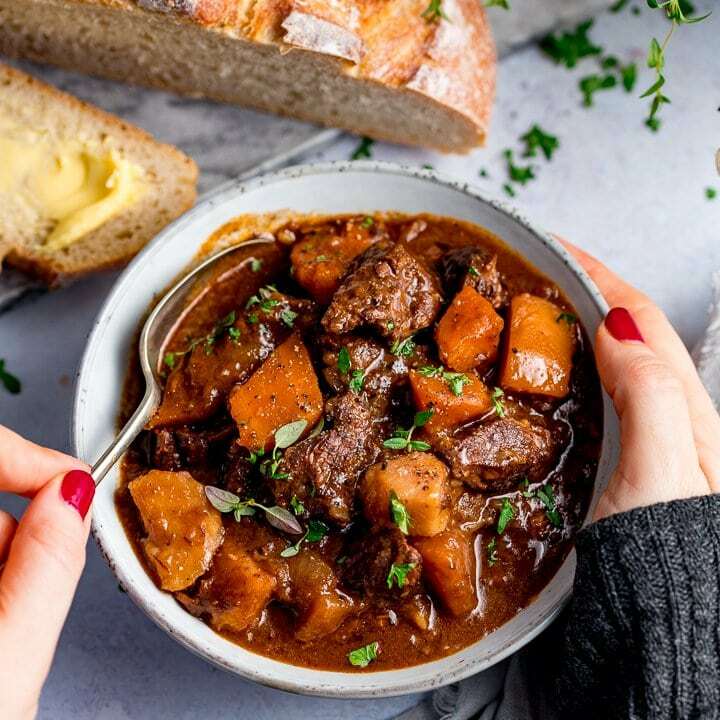 Put it in the slow cooker before you go to work and your house will smell amazing by the time you get home. You can cook this in the oven too if you don’t have a slow cooker. The kids will lap it up, yet it’s still grown-up enough to enjoy for supper with a glass of wine. Make sure you save some for your lunch the next day, just reheat in the microwave for a filling meal that beats sandwiches hands-down. 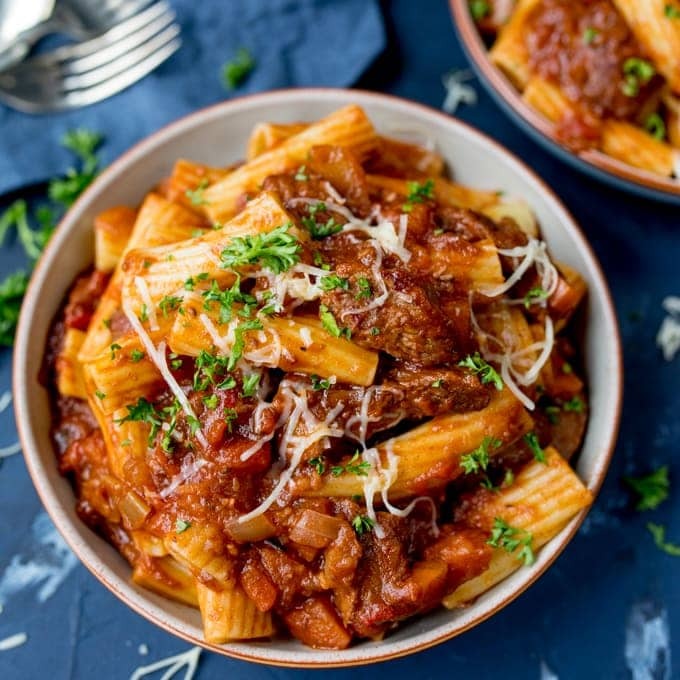 Slow Cooked Beef Ragu with Rigatoni - Fall-apart beef in a delicious tomato and vegetable sauce. So simple and tasty! Preheat oven to 160c (or put slow cooker on low to heat up). Place the braising beef in a bowl and mix with the flour and a good pinch of salt and pepper. In a casserole pan, heat up the olive oil and place the beef in the pan. Cook the beef on a high heat until just browned on all sides. Turn down the heat and add in the onion. Cook for about 5 minutes, stirring frequently, until the onions are starting to turn translucent. Add in the carrot, celery and garlic and cook for another couple of minutes. Add in the tomato puree and stir to coat everything. Add in the wine, turn up the heat and let it bubble for a couple of minutes. Finally add in the chopped tomatoes, beef stock and thyme. Bring everything to a gently bubble. Oven version: Place a lid on the pan and cook in the oven for 3-4 hours until the beef is falling apart. Check every hour or so to ensure the sauce isn't running dry. Top up with boiling water if it's starting to look dry. 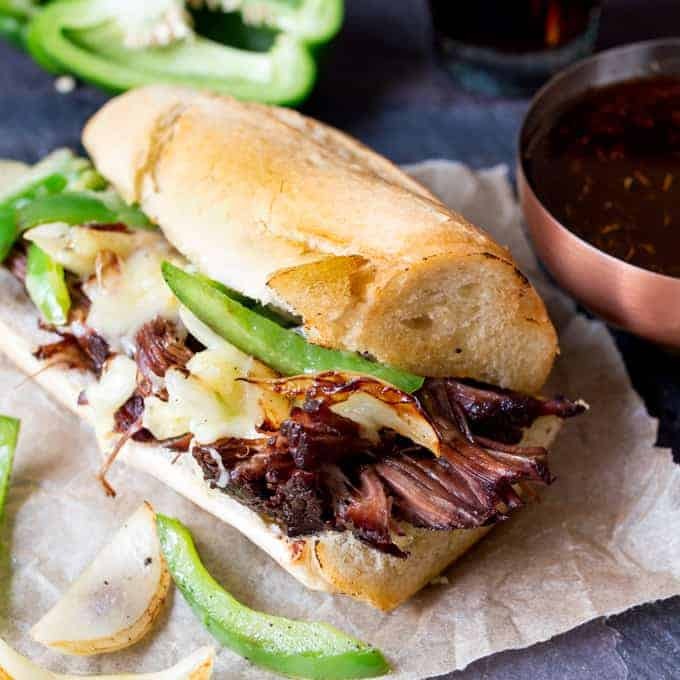 Slow Cooker/Crockpot version: Pour everything into the slow cooker/crockpot, place the lid on and cook for 6-8 hours on low. Each slow cooker is different, so you may need to add some water if you think the sauce is going to dry up during the cooking time. Serve with rigatoni and garnish with the cheese and parsley. I like to mix the rigatoni into the sauce, then scoop it out and serve it up, topped with the meaty chunks. Any leftover ragu can be cooled, placed in a lidded container and refrigerated or frozen. 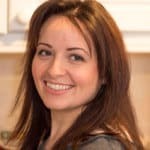 Ensure the ragu is fully defrosted before reheating thoroughly in a pan or microwave. 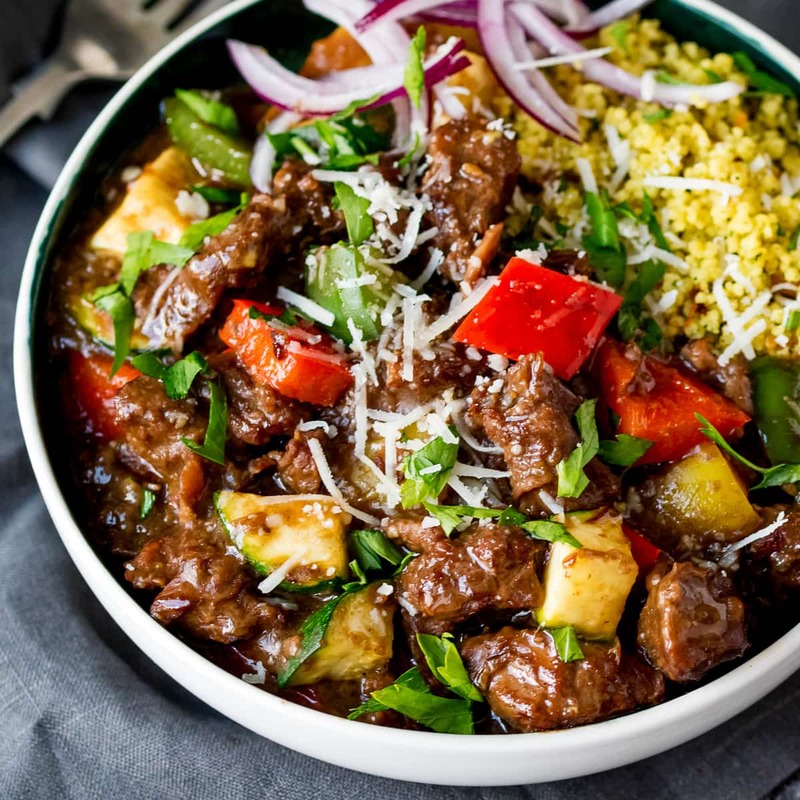 Just got this beef ragu in the slow cooker, for a comforting Sunday Supper. Made this many times and is a firm family favourite.